I will go as far and say hands down this is the most amazing ice-cream in the world. Mum makes this all through summer in like bulks cause we all eats so many bowls a day lol don't judge. Recipe credit goes to family friend Farhana Desai. I would say that having an icecream machine makes it so much easier to make, and you nowadays get super affordable ones, and small ones as well so you don't have to go all out and buy a huge one. Also I will say married couples check your wedding gifts maybe you got one and didn't even know and its like stored in the back of the cupboard, yes that is what happened to my mum. Boil the milk and melt the licorice. When cool than add; the eggs, nestle cream and condense milk and beat well. Make it in the ice-cream maker. 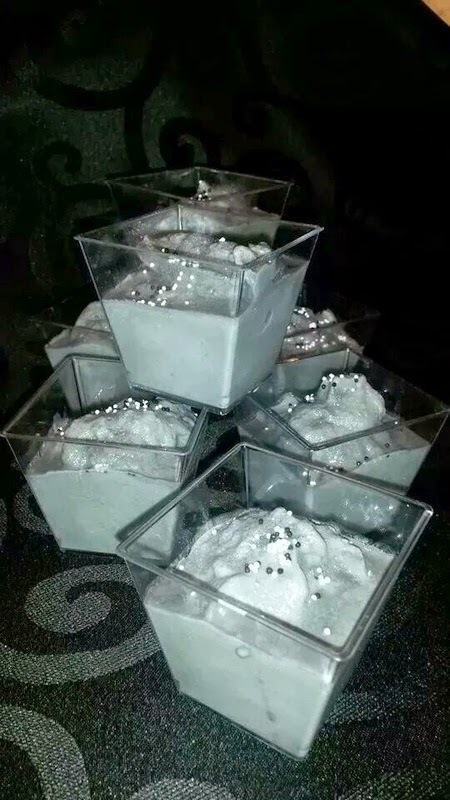 Top with black and white sprinkles when serving. 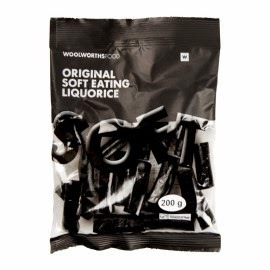 Any questions feel free to ask, I know woolworths is in Southern Africa and England, not sure about the rest of the world so you can substitute and use licorice sweets from the sweet shop, just make sure they taste like licorice and are soft enough to melt easily. Firstly, sorry for such a delayed reply, I did not get the notification on your comment till now. Hmm that is quite odd, it does differ with the milk and licorice brand. Did the icecream taste like licorice? Also since you used the same brand as shown above it should come out grey in colour. Next time, add more licorice, let it boil properly and stir consistently, so that the licorice does not burn and stick to the bottom of the pot. I hope this helps, jazakallah for the comment. Slms. I just wanted to find out. In the ingredients you have 1 condense milk ideal milk. Do you mean 1 tin of condensed milk as well as a tin of ideal milk? or was it just a typing error? In the method the ideal milk was not mentioned again.Jzk.